Get to know the artistic and cultural creations through exhibitions, sale of handicrafts and a variety of regional cuisine. 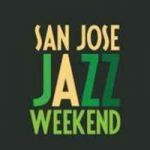 Take a moment and enjoy a pleasant experience that you do not want to miss. company of families, friends and tourists. 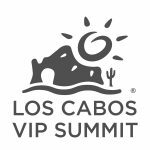 One of the most important dance galas in the world will be presented in San José del Cabo; enjoy the show at Mar Adentro Hotel. opportunity to get to know the latest in cinematography. 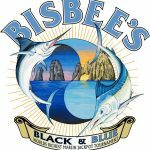 The fishing and tournament that is all about having some fun and supporting local charitable foundations. A fishing tournament that offers great prizes for its competitors. The best fishermen from around the world in this East Cape competition. 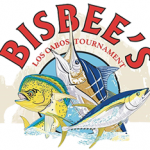 The most anticipated fishing tournament in Los Cabos. Another great competition that brings together some of the best fishermen in the world, and allows you to meet some great fishermen. 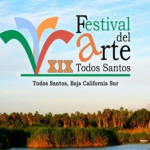 Each Thursday you can enjoy the exhibitions from the local art galleries of San José del Cabo. The annual meeting of professionals that creates alliances that last for years. 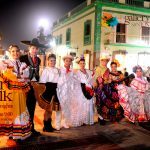 This entry was posted in Art, Art and Culture, Cabo San Lucas, Event, Festivals, Los Cabos, Los Cabos Activities Events, Los Cabos Hotels Events, Marathon, Movie, Music, Restaurant, San Jose del Cabo, Todos Santos, Tourism and tagged 2018, art, Bisbee's, Cabo San Lucas, Dance Gala, Events, festival, Fishing, Hotel, IRONMAN, Jazz, Los Cabos, restaurant on February 6, 2018 by Jessica Ramírez. 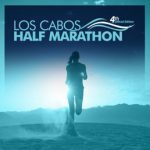 The tour is organized by Los Cabos Half Marathon, an incredible experience through the Historic Center of San José del Cabo, hotel zone and the Marina of Puerto Los Cabos. Participate and support your favorite. 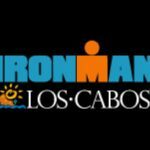 This entry was posted in Los Cabos, Marathon and tagged Experience, Los Cabos, Marathon, Mexico, run on January 18, 2018 by Luis Lagunas.